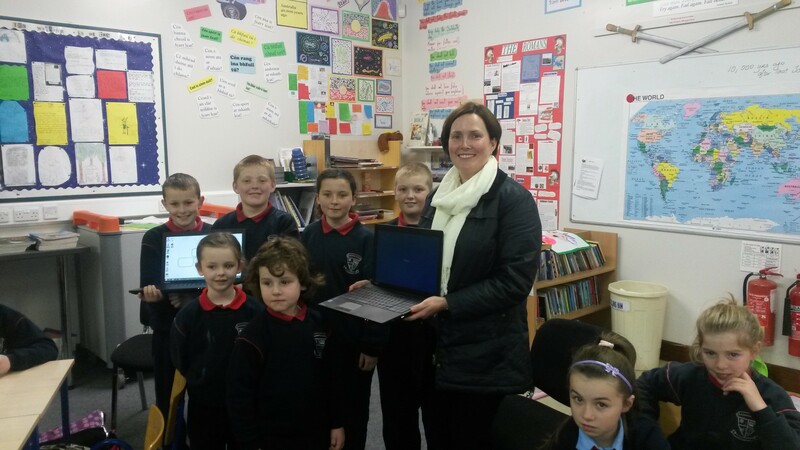 Many thanks to Dunsany N.S. 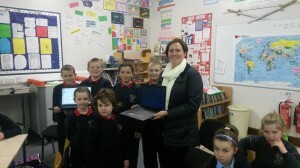 Parents Association for once again coming up trumps with 2 brand new laptops. The Parents Association work very hard each year to support the school and this is very much appreciated by all who benefit from their good work.